New Orleans has become the second-most populated city for homeless citizens in the United States. The topic of homelessness isn’t for the faint of heart, but the story of Homelicide presents this difficult social concern in a way that few filmed narratives have. Homelicide pushes the issue of homelessness to the forefront of the audience’s mind as a topic of conversation, which the filmmakers hope will lead to an opportunity for real solutions. In addition to the poignancy of its storyline, the production of Homelicide is unique because it was supported by a mostly female cast and crew. 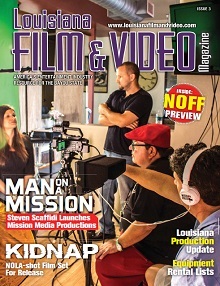 Louisiana Film Resources has assembled top-line female talent from the New Orleans area to collaborate on this short-film project. Homelicide was shot the first week of May and is scheduled for fall 2012 competition within the film-festival circuit. 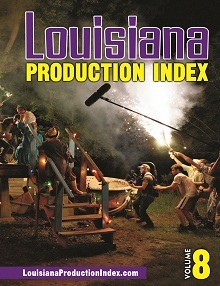 The film will have a private Louisiana screening this summer, and is slated to begin production as a feature film in 2012 or 2013.